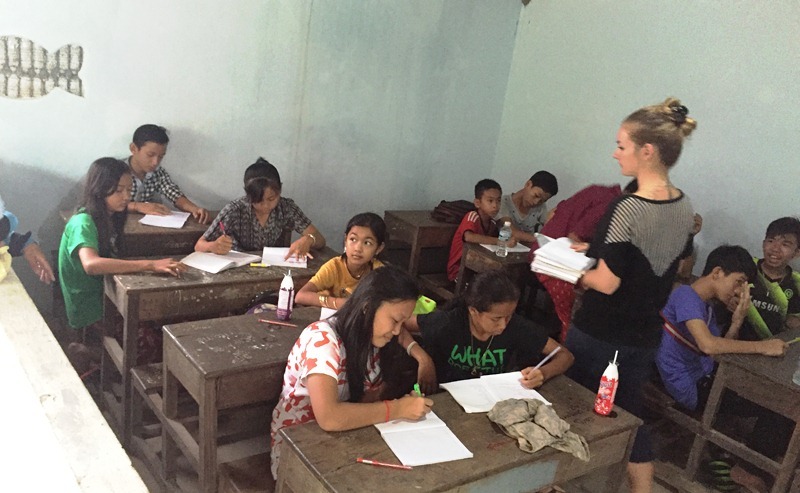 We are a non-profit organization running an English school in rural Cambodia. There are 7 hour-long classes a day running from Monday to Friday - in the morning from 8 AM - 11 AM and in the afternoon from 1 PM - 5 PM. Volunteers usually teach about 2-3 classes per day. Depending on how many volunteers we have at the time, you will be teaching alone or in a pair. 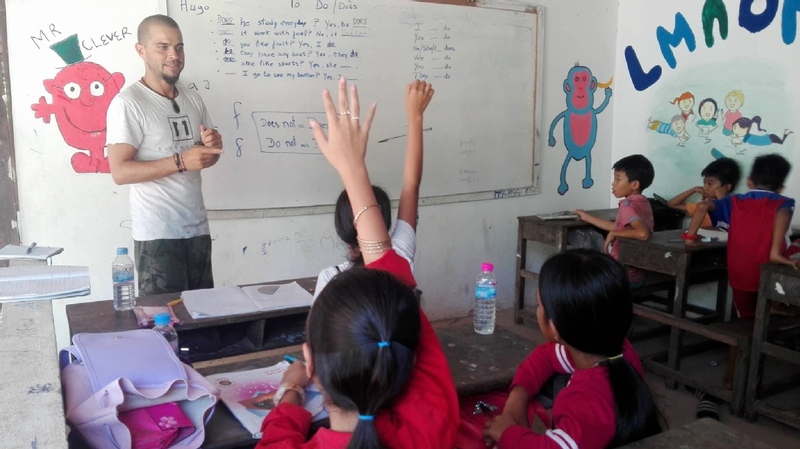 Volunteers will be involving as co-teachers with Khmer teachers at the beginning but can eventually handle lessons alone if they are confident.  The classes are organized according to the student’s ability. You don't need to have any previous experience of teaching since we believe that listening and communicating with various English-speakers is a great method to learn the language. You can either work as a main or assistant teacher. 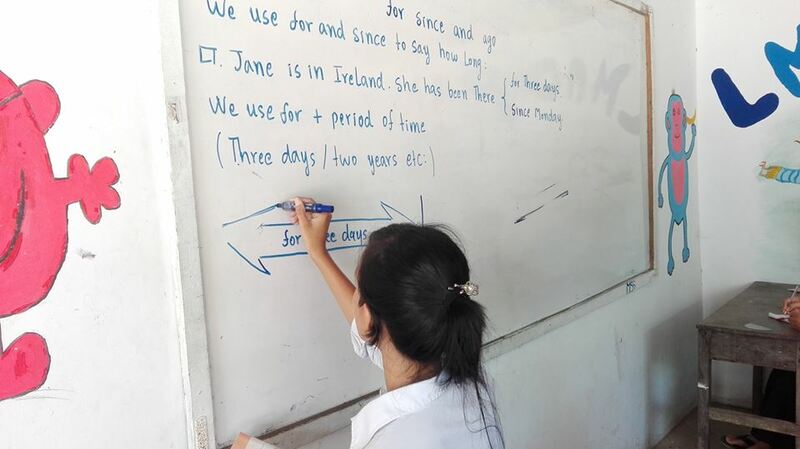 We work from a basic lesson structure that provides a framework so the students have consistency in their learning, as the volunteer teachers are changing on a regular basis. 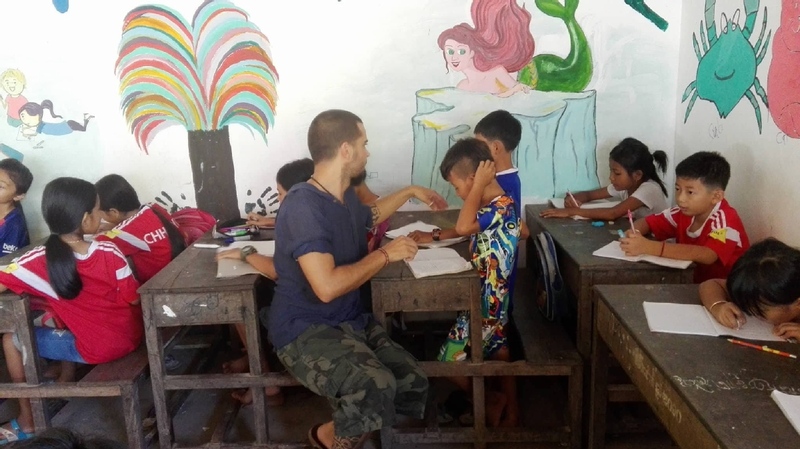 As well as teaching English in the classroom, you are welcome to use your skills and knowledge in art, music, singing, games, and sports as a way of interacting with the children. There are no classes on the weekends; however, we are always open and if children come to the school we usually play games and offer our time if we are available. If you are willing to work in any of these areas, we hope you will clarify your specific task in advance. Also, if you do not want to teach children, we request that you raise this concern in advance to the manager. Anytime, except big evens such as international new year, Khmer new years and X-mas. We would recomend at least two weeks (10 working days). 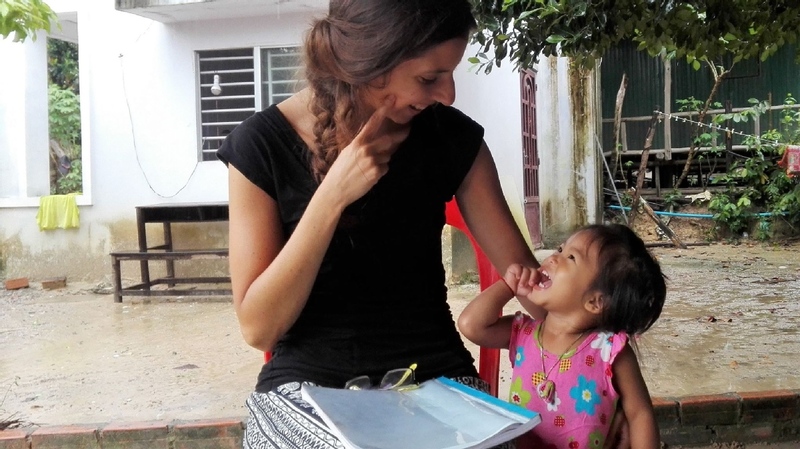 If volunteers decise to volunteering for one week, that they would not learn or involve so much for the community, otherwise they at least get to know about teaching program and others briefing one or two days depends. Volunteers can choose a private room or shared room. We have a shared toilet and shower. 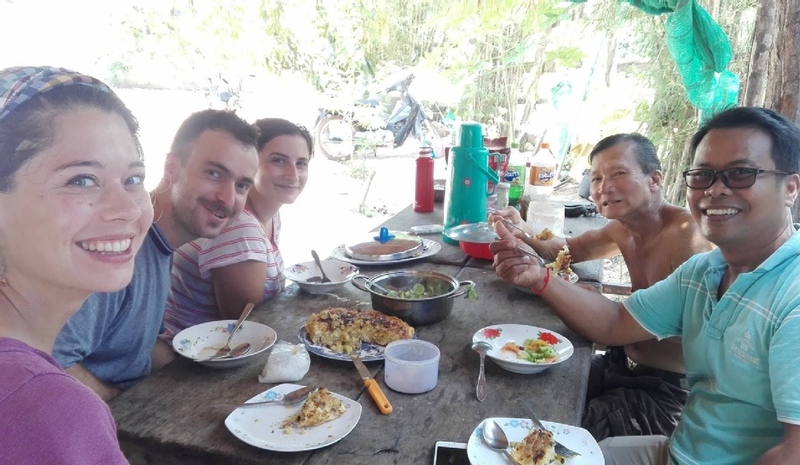 We provide delicious Khmer home cooked meals - two meals per day, lunch and dinner. Breakfast can be bought at the market downtown or in a restaurant nearby. vegetarain and vegan foods are available. The contributions are will be used to covering everyday food, electricity, water and administration cost. "Yes, I just feel so grateful for staying the last two weeks volunteering in BCDO school. It's such a beautiful project, Nalice and Mr. Sopheap are wonderful persons, really worried and honestly interested in doing something for the kids in Thmor Sor. The childs are lovely, the energies of everyone provides such a huge hospitality. 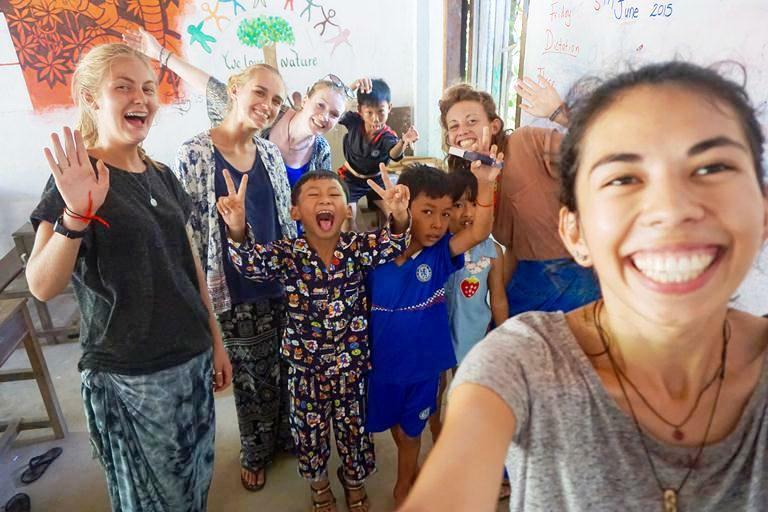 If you're thinking in volunteering in Cambodia, that's the place. Hope to see you again. 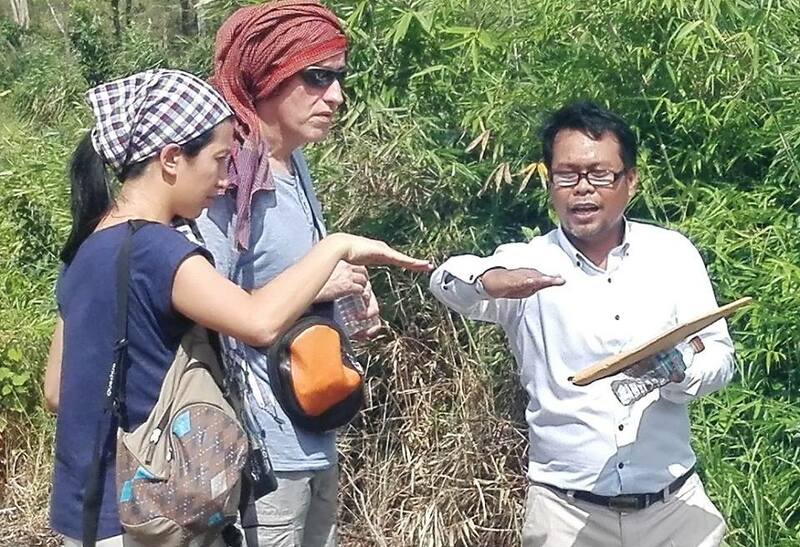 Thanks, thanks, thanks..."
Georgia Williams - Amazing experience in Cambodia! 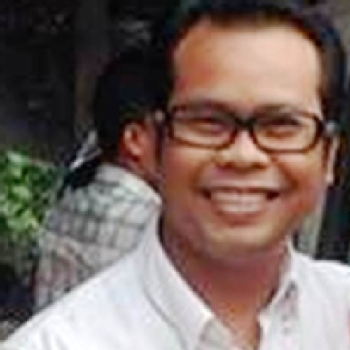 "At BCDO you will find some amazing people doing truly incredible work in the community. Sopheap and Nalise are inspirational, and the work you do in Tmor Sor really has an impact on the community. From social projects to environmental initiatives, the school contributes so much. Couldn't recommend enough!!" "Highly recommend! Sopheap and Nalise are amazing to work with, very friendly. They are truly doing great work within the community!" 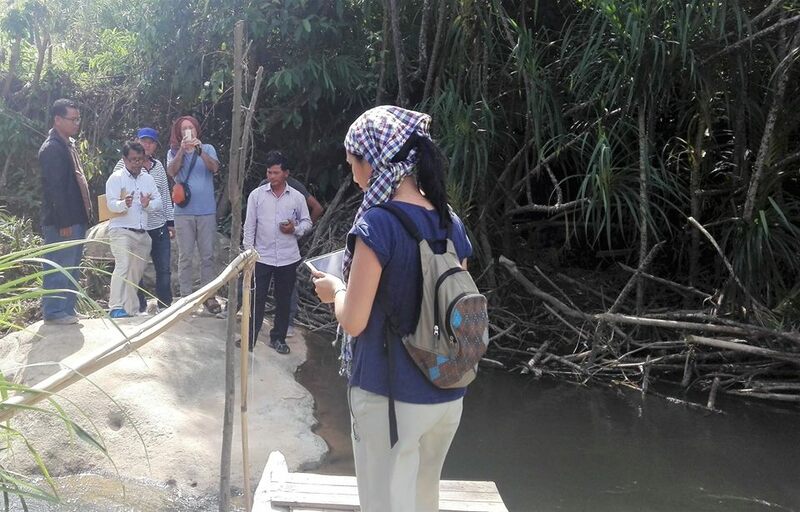 Thma Sar village, Thma Sar commune, Botumsakor district, Koh Kong province, Cambodia., Khum Thma Sa, Cambodia. 100% response rate , 44 hour(s) response time. Study materail, teaching materail and computers..etc. Teaching English to the kids with smart games, daily communication for the adults class . Inspiring between bad pollution and environment friendly. Try to talk to the students before or after classes, this activity can motivate then speak more within listening skill with diferent English speakers' actions. 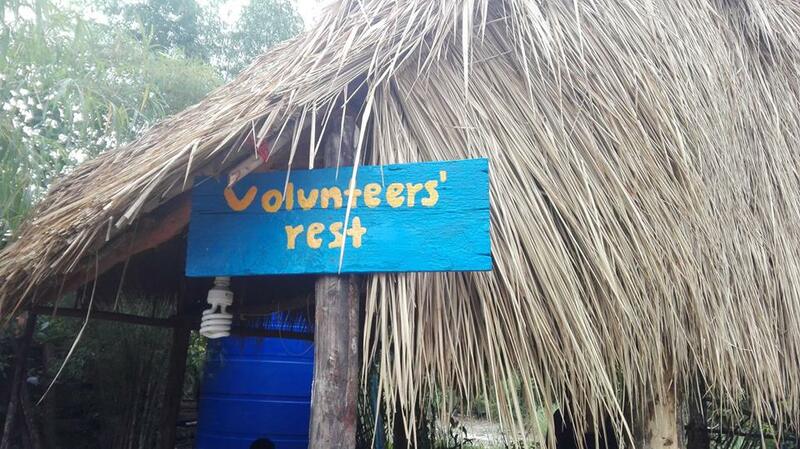 Volunteers please realize that our school is based at remote area, so you will be staying at the natural setting region. Please bring the mosquitos repellent for protecting any insects bite and headlight for going to bathroom at night. There is no ATM available here, please bring enough money for the length of your stay. 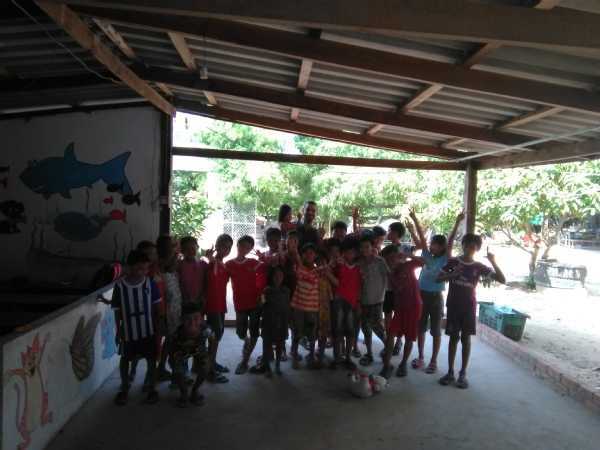 In summer volunteers will be teaching and playing games outside the classrooms, but in rainy season, volunteers just focusing teaching for the first priority, otherwise it is too wet outside. 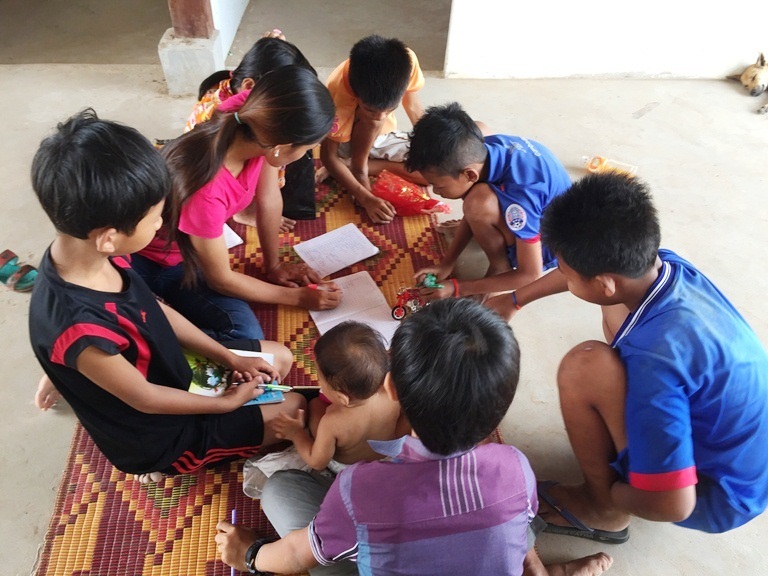 Botumsakor Community Development Organization (BCDO) was founded in 2009 in the Andong Tuek commune as a non-profit NGO aimed at providing education services with a focus on the English language for the younger generation. Our current project is a school in Thmor Sor (Khum Thma Sa on Google Maps), a fishing village across the bay from Sihanoukville in southwestern Cambodia's Koh Kong Province. 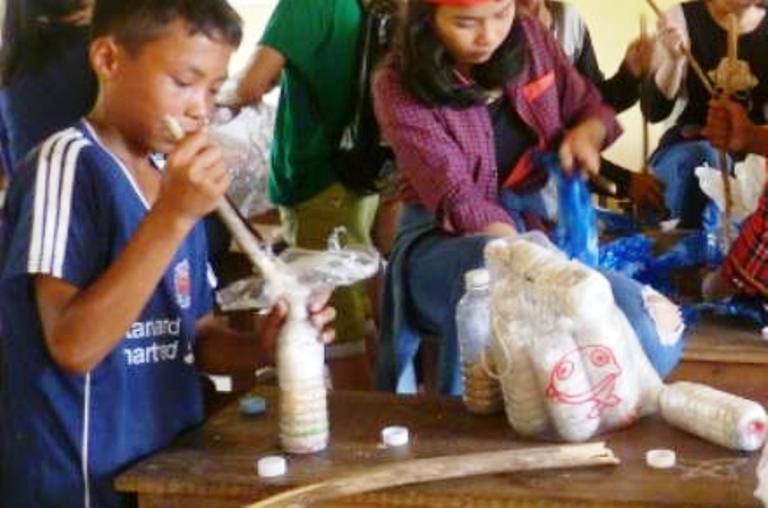 Thmor Sor is poor, even by Cambodian standards, and our project here revolves around offering access to education to the poorest villagers and promoting superior waste management in the community. 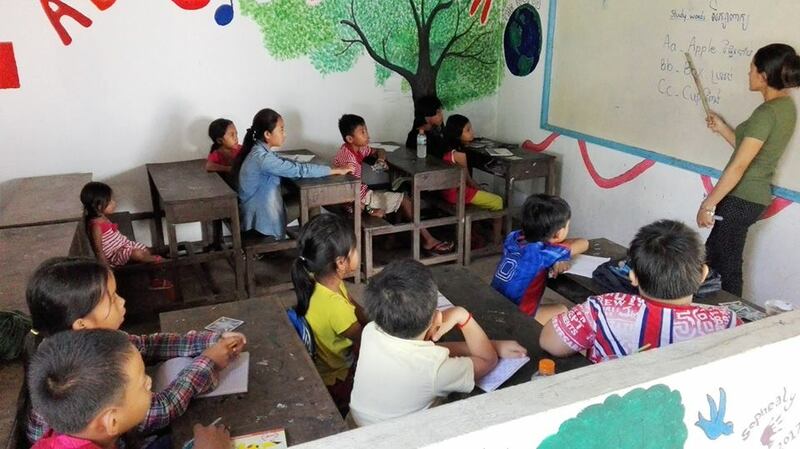 BCDO is operating a low-cost English language school for the lower village, teaching students from age 5 to 18. 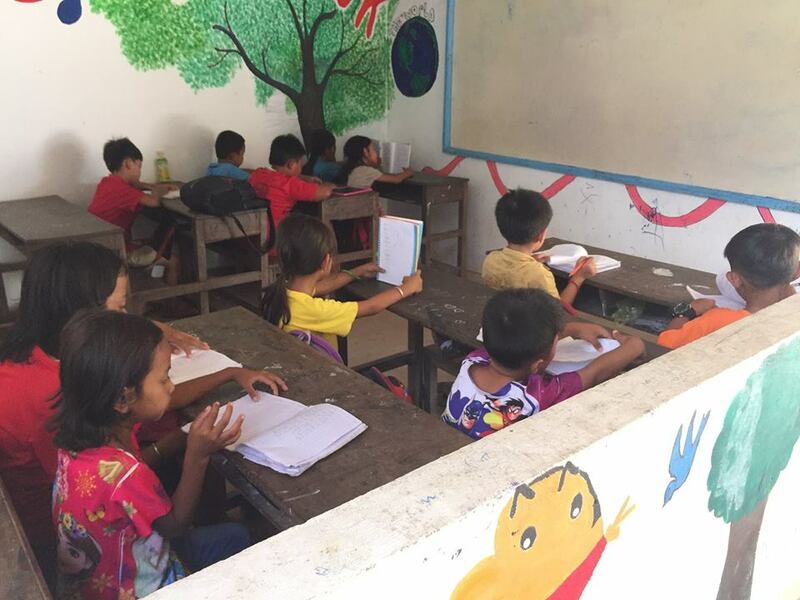 These students pay a nominal monthly fee to cover the school's costs of electricity, water, and teaching materials. But, many children in the community, particularly those living in the impoverished upper village, cannot even afford these small fees and so they do not attend any school. BCDO's new 'Bottle School' project is for these children. The Bottle School concept was borrowed from a non-profit organization in Guatemala which constructed low-cost buildings by making use of excessive waste in the community. Volunteers, staff, and community members are building plastic 'bottle bricks' by stuffing discarded plastic drinking water bottles with plastic waste, creating a durable construction material that takes the place of ordinary bricks. To ensure convenient access for the poorest students, the Bottle School campus is now located on BCDO-owned land in the upper village. The grounds consist of a two-room schoolhouse, staff house, volunteer quarters, and a shared bathroom. We are a community project and, as part of our team, you are welcome to share your own ideas and projects. 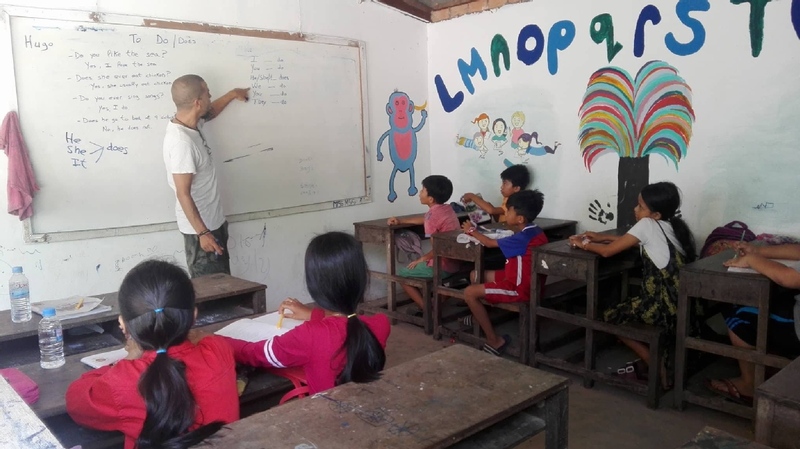 Nevertheless, the main purpose of BCDO is to provide an English language education; so, we request that all of our volunteers take part in teaching for a certain amount of time.